for intimate or grand scale weddings. 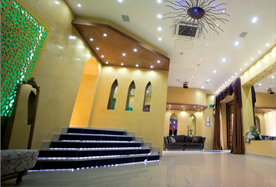 At Premier Banqueting London, we would like you to celebrate your wedding day with us. 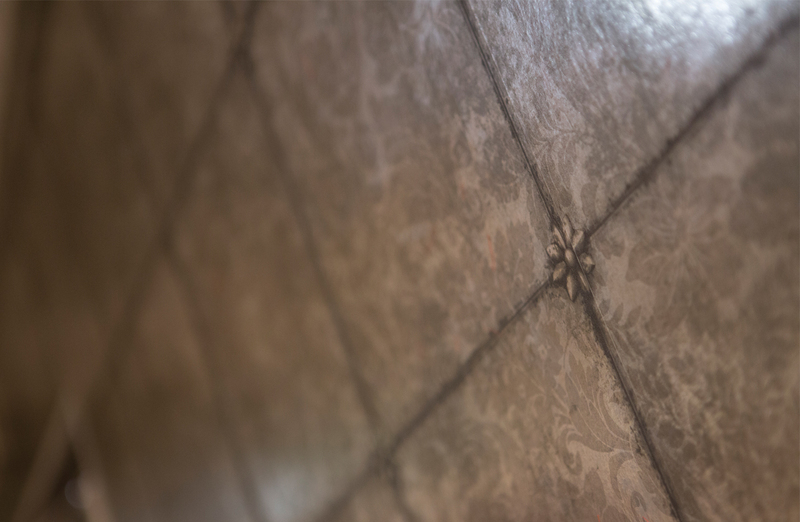 From your first visit through to celebrating your special day, our wedding coordinators are available to assist you with your planning and organisation. 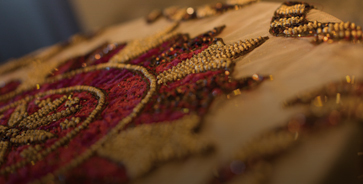 We would be delighted to recommend one of our wedding packages or create a tailor made package just for you. 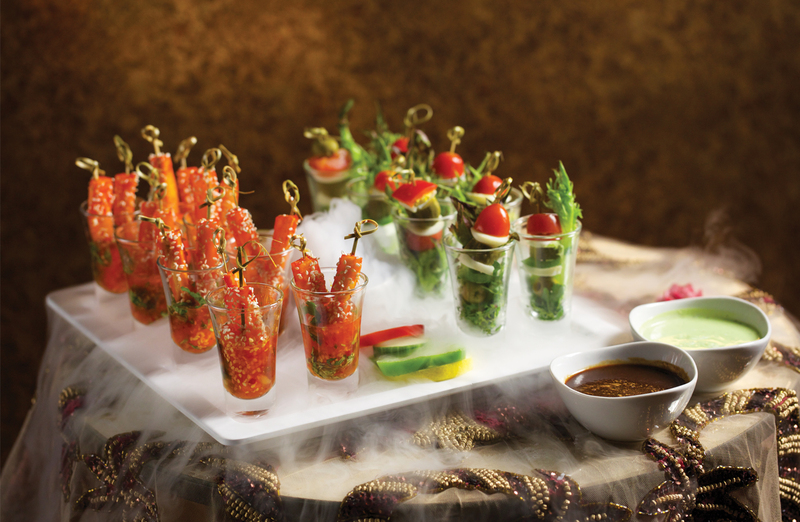 You can also discuss with our Head Chef to create a catering menu exclusively for you. 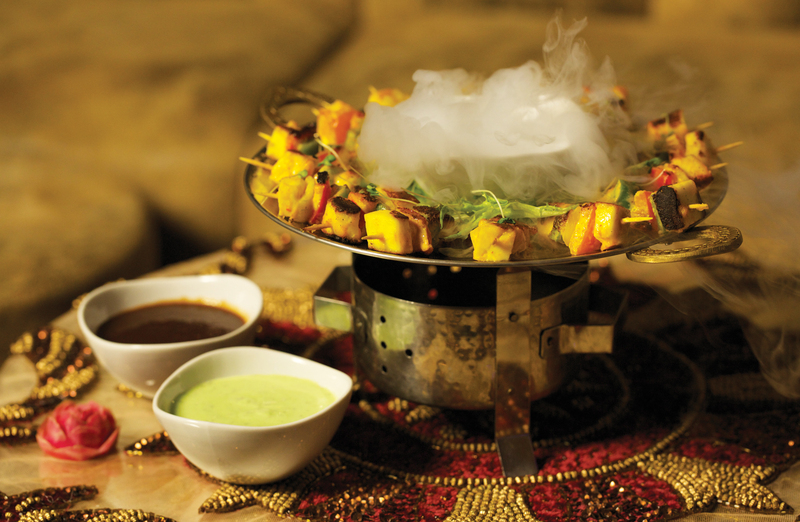 Mouth watering menus, that can be fully customised to your taste. 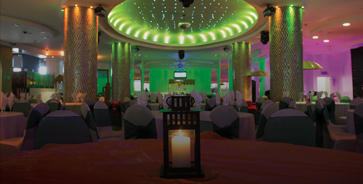 Digitally experience the grandeur of our venue with a 360° e-tour. 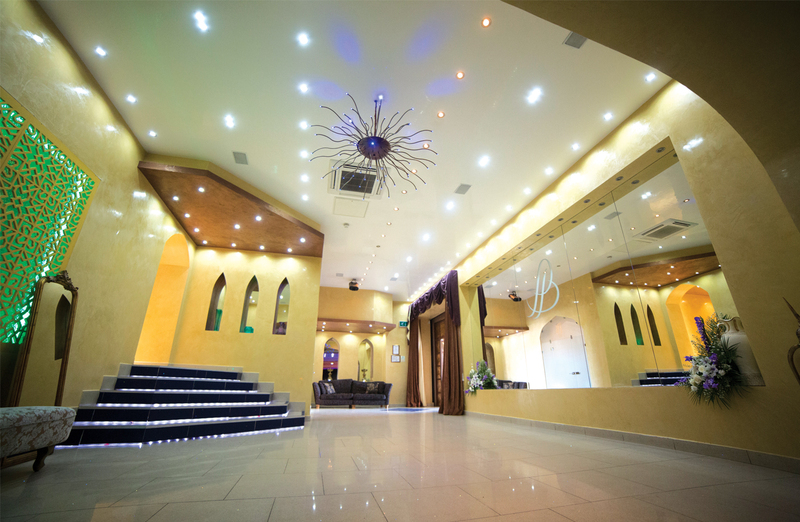 Take a tour to see our venue in its full glory. 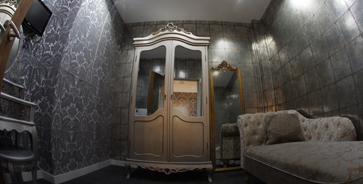 Call us today to book. 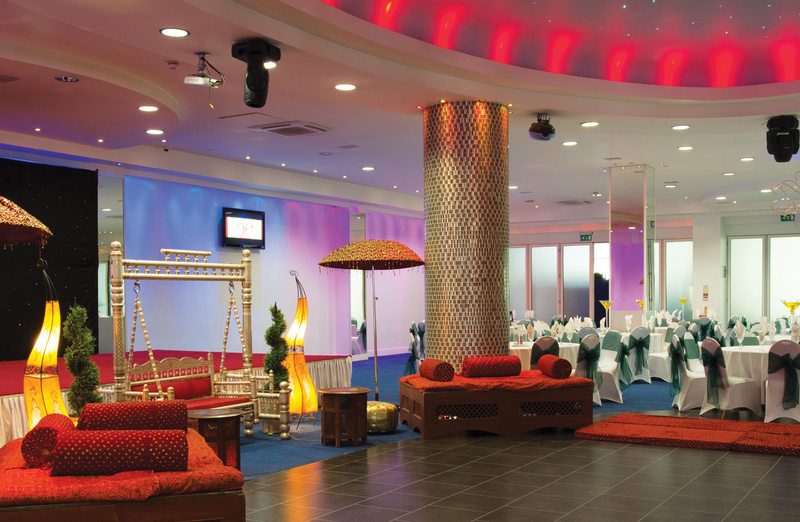 Modern suites ideal for hosting weddings, receptions, exhibitions, corporate and charity events. 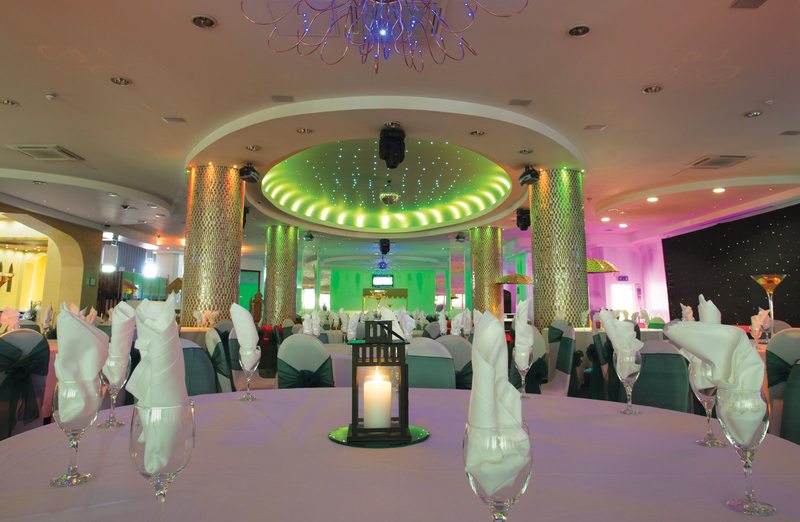 Our banqueting suites are exquisite, versatile and spacious. 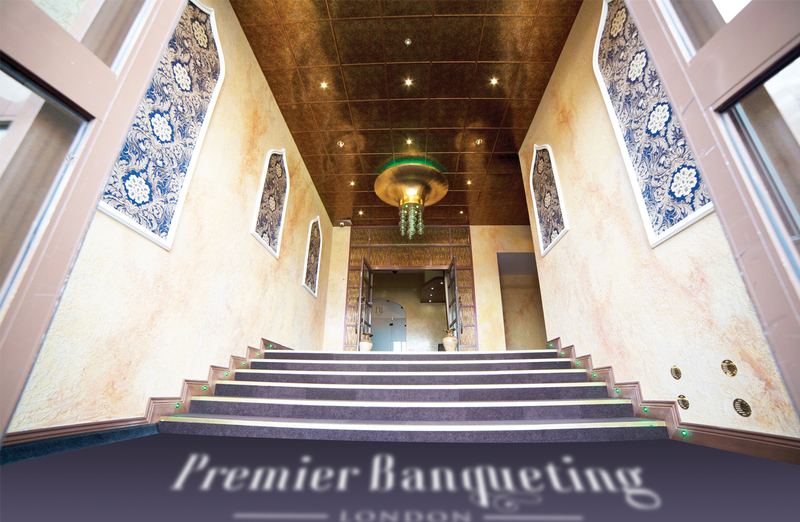 No one does it better this side of London, than Premier Banqueting. 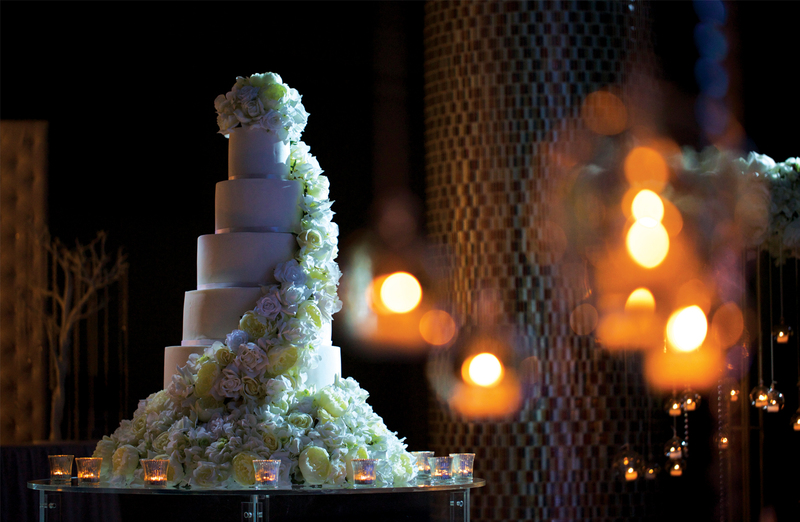 We can help you organise and plan every detail of your special day with our unique and iconic setting. 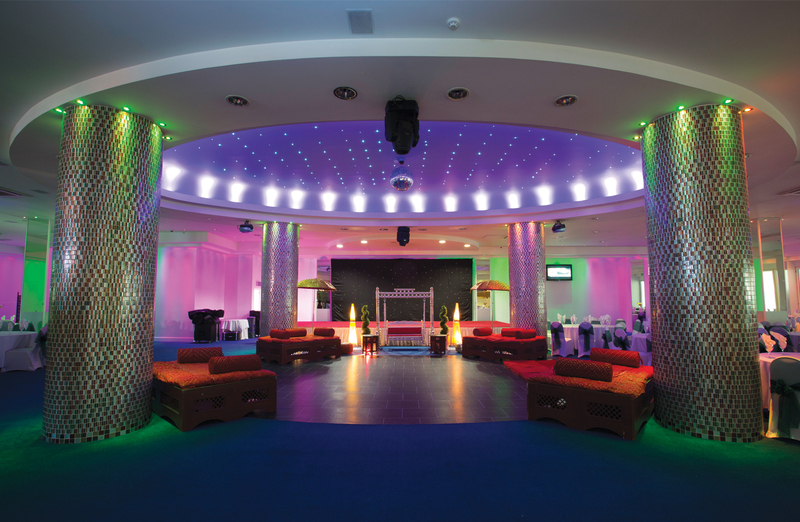 Receptions, Exhibitions, Corporate Events, Charity Functions and Private Parties. Perfect for the bride and her bridesmaids to pamper and primp.